3 Dot Zine & Kahlon, The Agency are excited to invite you to the Cut Up Series Part III: Brown Paper Zine and Small Press Fair for Black and PoC Artists. 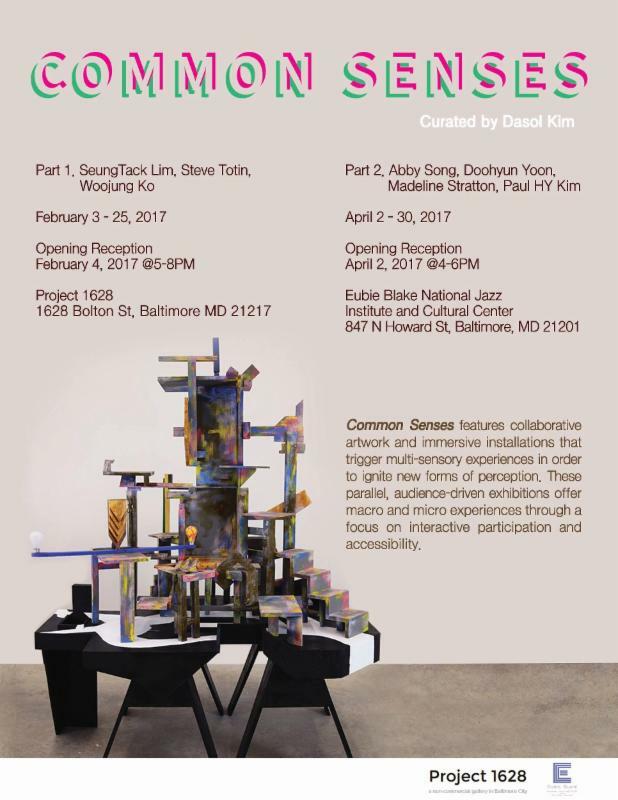 The second fair will act as the 3rd and final installment of Kahlon's Cut Up Series and will take place in Baltimore, MD. 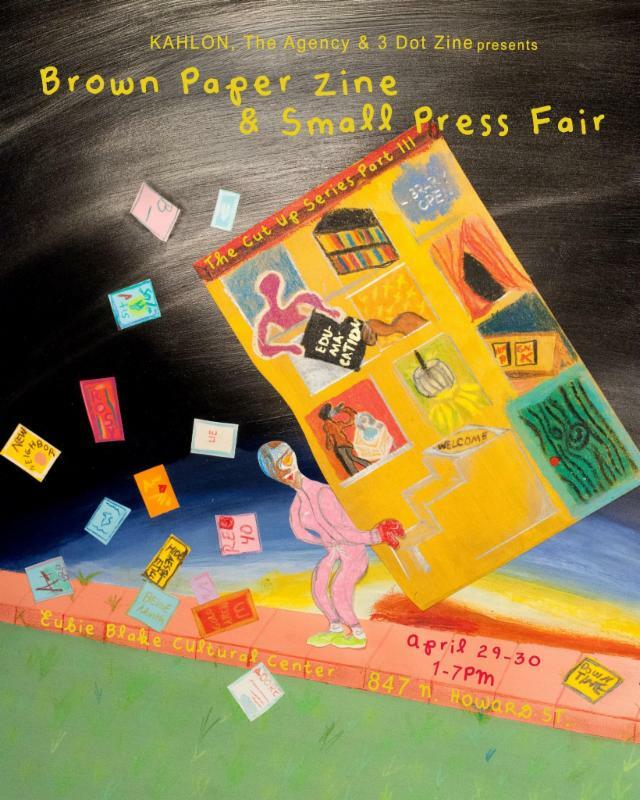 Bringing together celebrated zine makers, artists, and small presses to Eubie Blake Cultural Center, the Brown Paper Zine and Small Press Fair was created to provide a space where the creative efforts of Black and PoC artists working in print mediums could be exposed and proliferated. 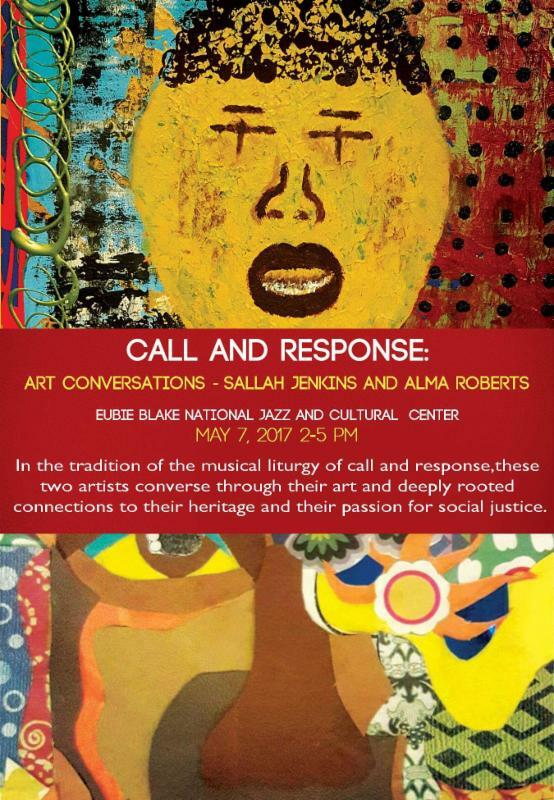 For more information and to RSVP, click here. 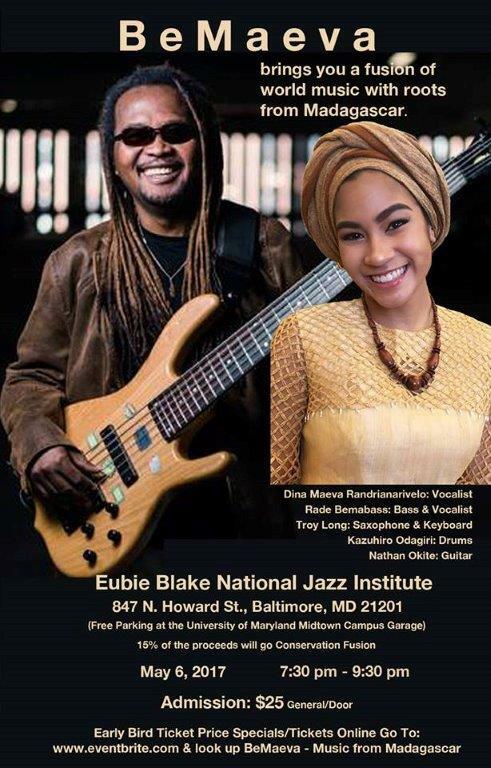 Beginning on April 9, Psymposia is starting a 4-month storytelling series in Baltimore at the Eubie Blake National Jazz Institute and Cultural Center covering the drug war, addiction, and of course, psychedelics. The kickoff event will feature stories from several participants in the Hopkins psychedelic studies. Twig Harper, Psilocybin, DXM, or placebo? This series is pay-what-you want to keep it accessible to as many people as possible. 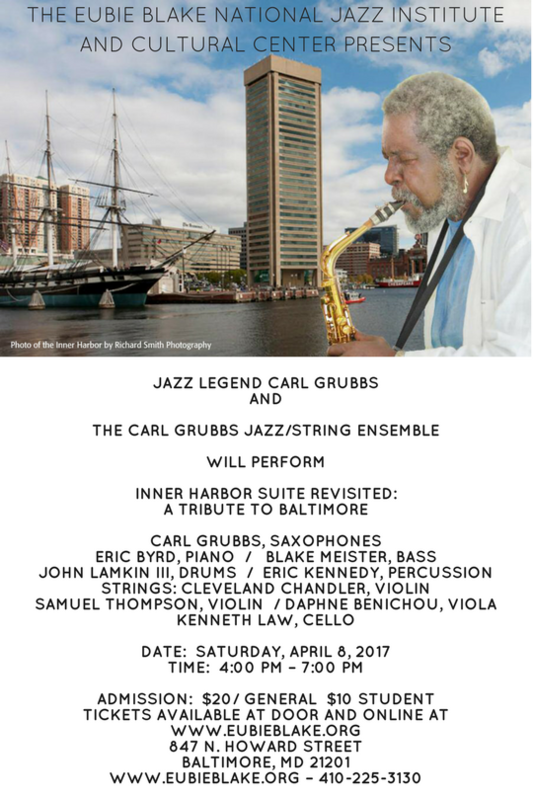 Your generous donations will fund our community-gathering events in Baltimore and across the continent on our Blue-Dot Tour. 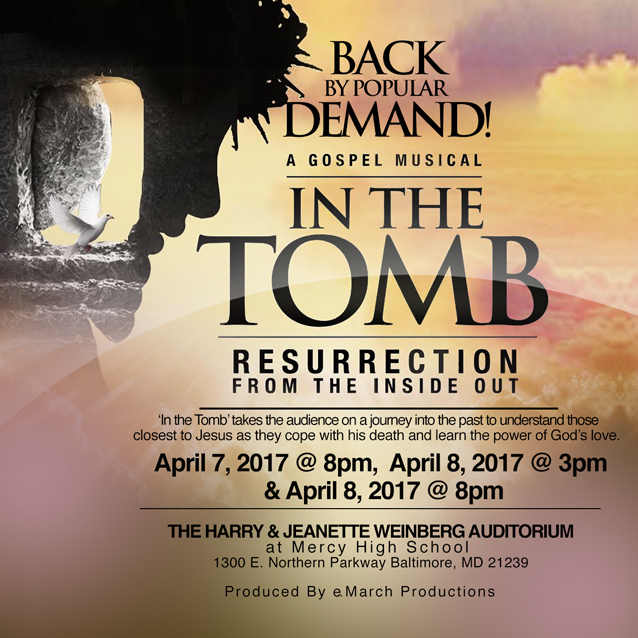 The first event will take place on April 9, 2017 at 7pm. 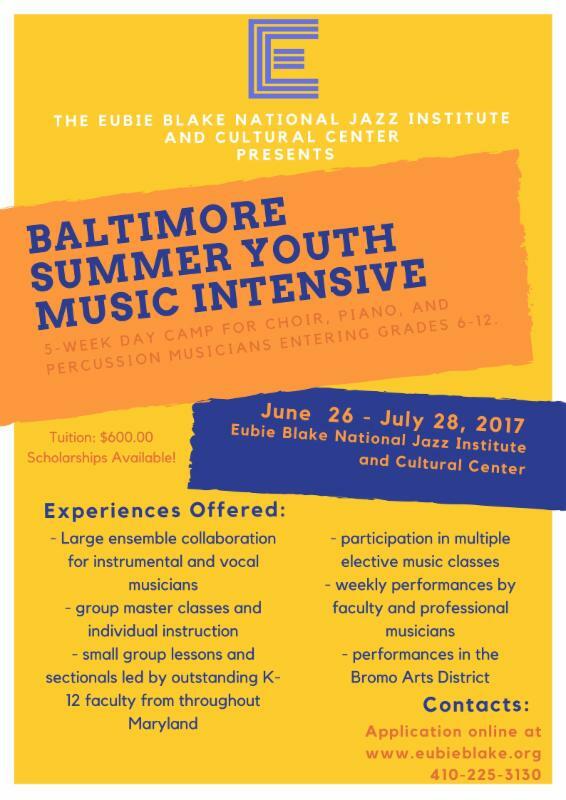 The application for the Baltimore Summer Youth Music Intensive is now live! 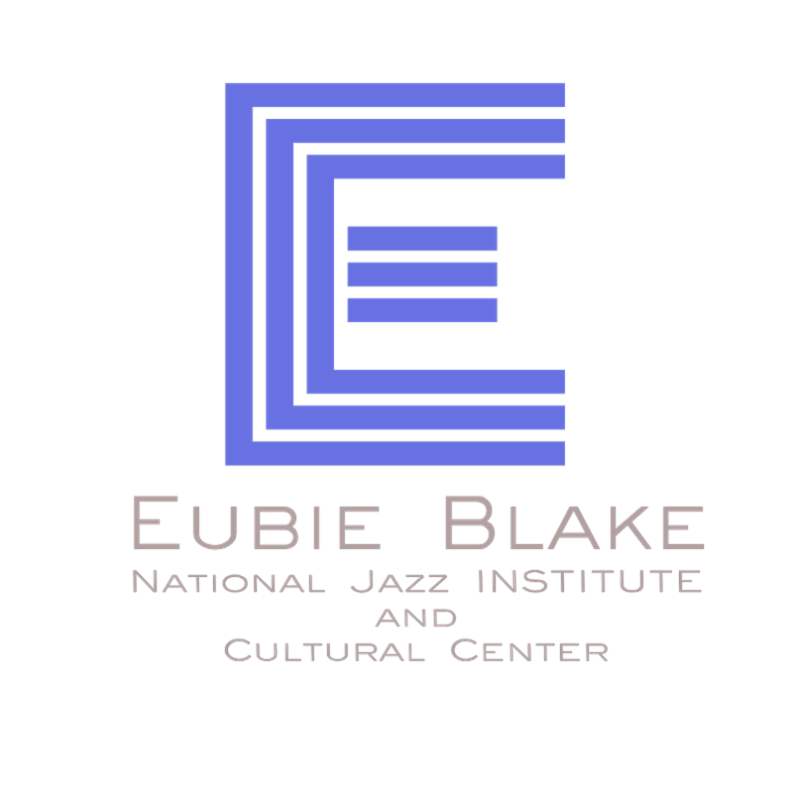 If you know of child that is gifted or talented in vocal or instrumental music, make sure they apply to this 5-week music intensive hosted by the Eubie Blake National Jazz Institute and Cultural Center.